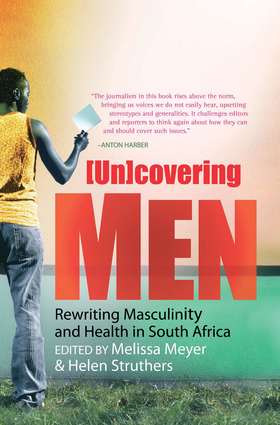 The launch of (Un)covering Men: Rewriting Masculinity and Health in South Africa co-edited by Melissa Meyer and Helen Struthers was a well-attended event at the 6 Spin Street Restaurant. 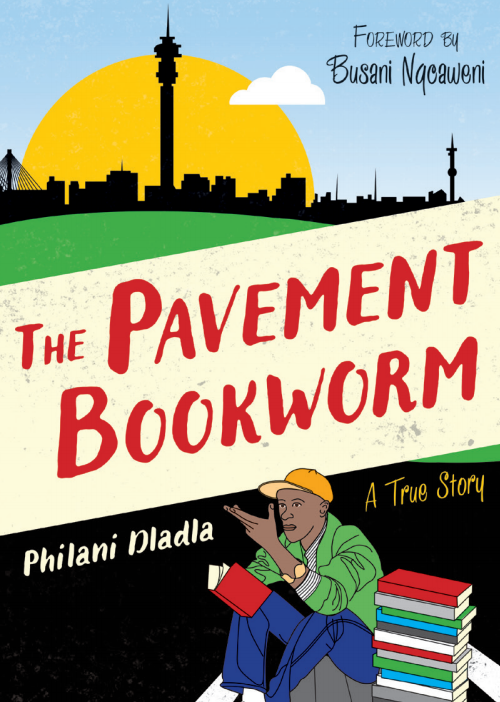 The book is an outcome of the HIV&Aids Media Project, with resulted from ongoing collaboration between the Anova Health Institute, Wits Journalism, Johns Hopkins, USAID and PEPFAR. Meyer and Struthers were joined by Willemien Brümmer and Pieter van Zyl, two fellows of the programme who shared their remarkable experiences whilst undertaking their research. Meyer, co-ordinator of the HIV&Aids Media Project, commenced the evening’s discussion. She said the primary goal had been to look beyond the “tired, one-dimension images of men typically seen in the press” and to uncover a more layered, meaningful and nuanced understanding of men’s experience. The contributors to (Un)Covering Men have attempted in their essays to write “differently” about men. She said this had brought very interesting results to the fore. 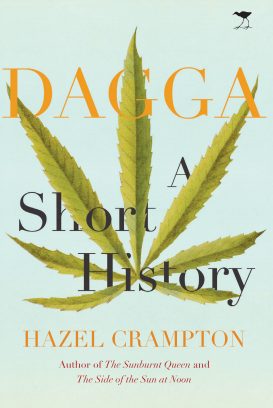 “The conversation that opens up when one writes differently – and about different types of men – results in a reconsideration of the tired stereotypes of men as Lotharias, risk-seekers, domineering and insensitive, and how that informs their health-seeking behaviour,” she said. 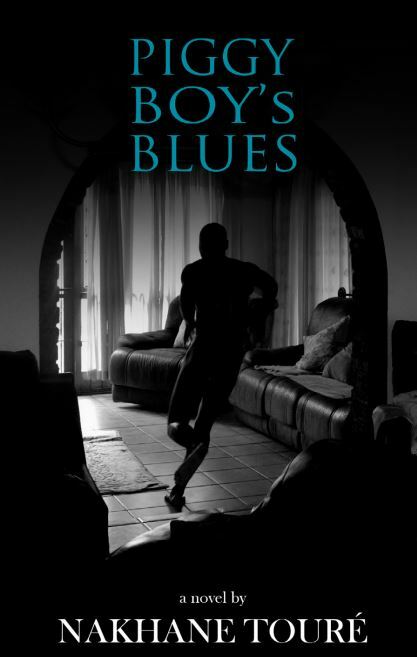 Meyer said that the book’s primary aim was to challenge conventional and unhealthy images of men and to put forward notions of masculinity that promote insight and empathy for the various roles men play in love, family, culture and society as a whole.